Another Garnier Free Sample! 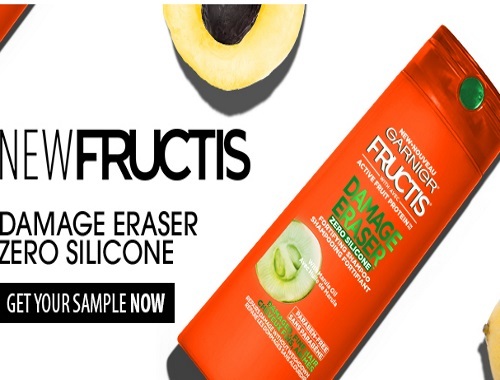 Request a Free Sample of Garnier Fructis Damage Eraser Zero Silicon at the link below! Available while quantities last. Allow 2-8 weeks for delivery.